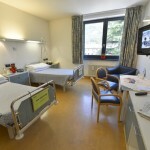 Each room has from one to three beds and there are rooms on all four floors of the building. 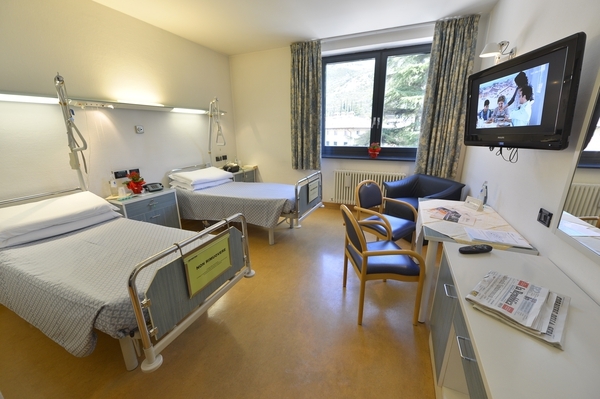 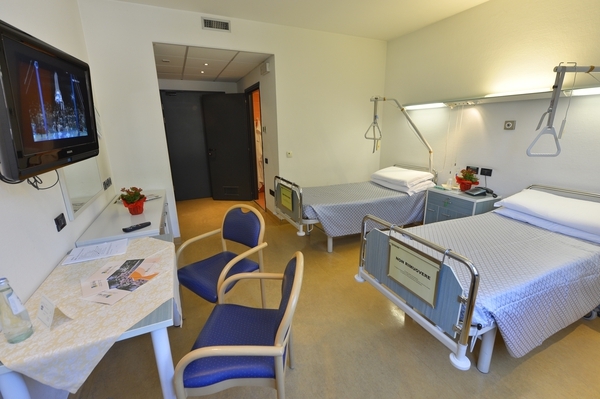 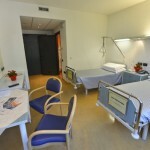 The client, during admission, will be offered the possibility to choose a double or single room, depending on availability (an additional charge is levied for the class difference – to find out more, see: inpatient care) and can include several benefits. 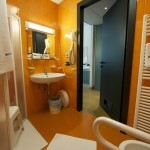 All rooms have bathroom with shower, telephone, flat screen TV (available on request, at an extra charge).